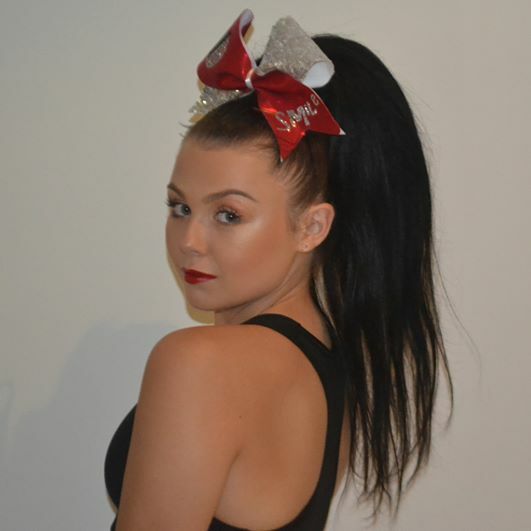 Ponies on Point provide high quality 100% human hair, in a professionally cut and teased hairpiece, specifically designed for the CHEER environment. The hairpieces come in a variety of colours to match your natural hair. No more teasing and damaging your natural hair for each competition. 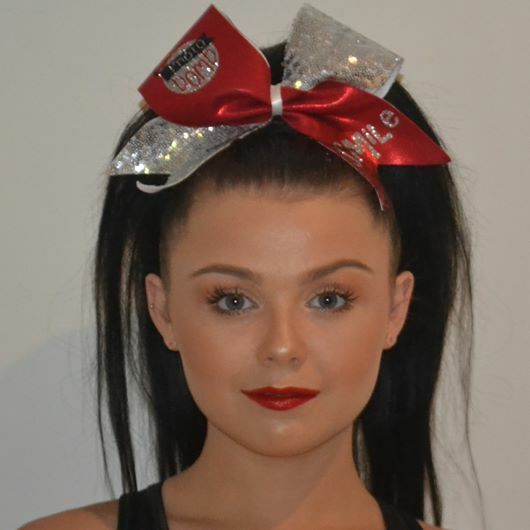 Each hairpiece is cut and teased to a medium height to ensure you receive the highest quality item that looks outstanding at your next competition. Ponies On Point has a variety of colours to choose from. Simply send through a minimum of four (4) colour photos, from different angles, of your hair in natural light so we can match to our Colour Chart or alternatively call us for a consultation or visit your local hair dresser or hair dressing supplier to gain the best match. Prices may vary depending on the length and colour required. 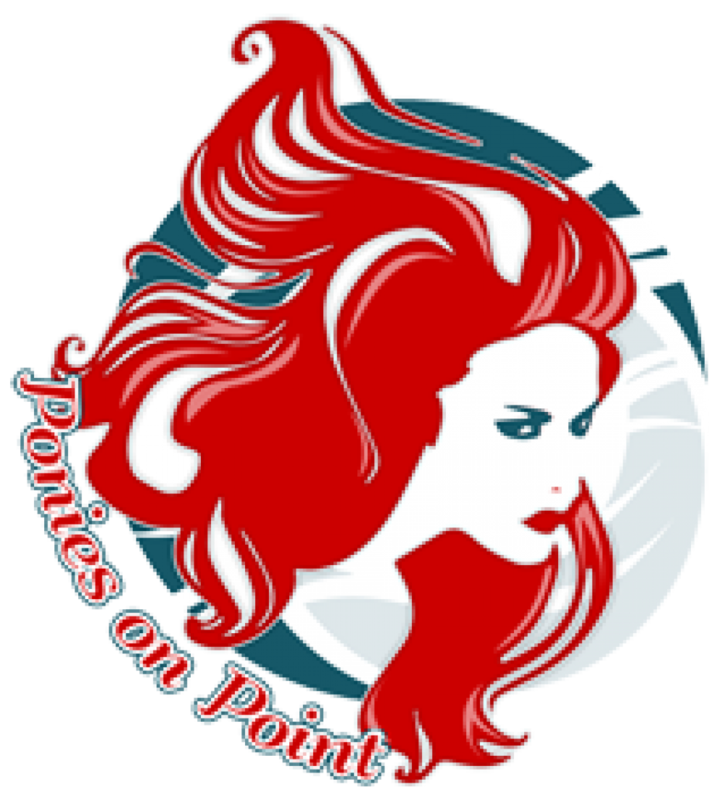 Ponies on Point aim for a 2-3 week delivery for Australian orders and 4-6 weeks for international orders. This sometimes varies depending on order volumes but will be confirmed at the time of your order placement and is very much dependent on your location. Each order comprises a pre-teased Ponies On Point hairpiece, tailored accessories to fasten to your natural hair, Care Pamphlet, “Diamond Factor” attaching instructions and a stylish carry box. The “Diamond Factor” style has been developed by Ponies on Point to provide superior fastening of the hairpiece. Makes for the perfect item to have as part of your wardrobe…….